Here at Brentwood Plaza Pharmacy we realize that the “one-size-fits-all” nature of many mass-produced medications means that some patients’ needs are not being met. However, compounding is an excellent solution to this problem. Luckily pharmacy compounding is now a widespread solution for veterinary medications. Todays veterinarians and pharmacists realize that pet owners are very knowledgeable, and expect a more advanced level of care. 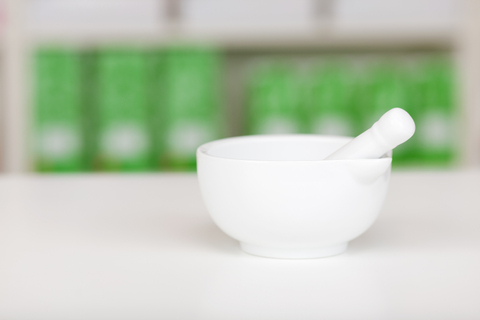 Compounding is the art and science of preparing customized medications for patients. Its resurgence in recent years extends valuable benefits to today’s pet owners. Animals often have variations of the same diseases humans can have, including skin rashes, eye and ear infections, heart conditions, cancer, and diabetes. 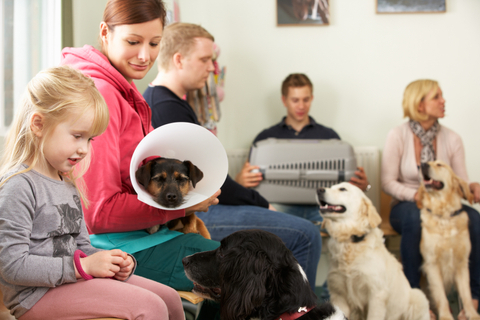 Medicating pets presents unique problems that often are best dealt with through compounding.